These are exciting times for small and medium-sized businesses (SMBs). The internet, social media and smartphones have made it possible for them to compete with the big guns that were once only available to large corporations. Having said that, the competition has also made it much more difficult to sustain an SMB. 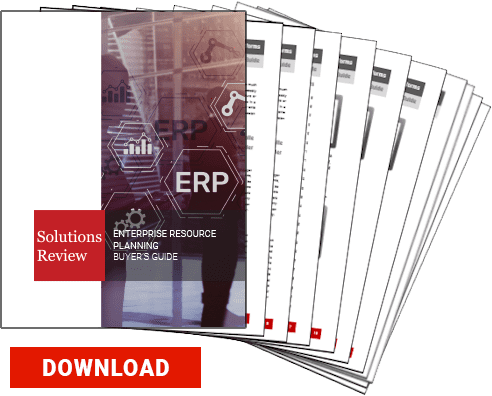 To keep up, more and more SMBs are asking themselves if they need an Enterprise Resource Planning (ERP) solution. 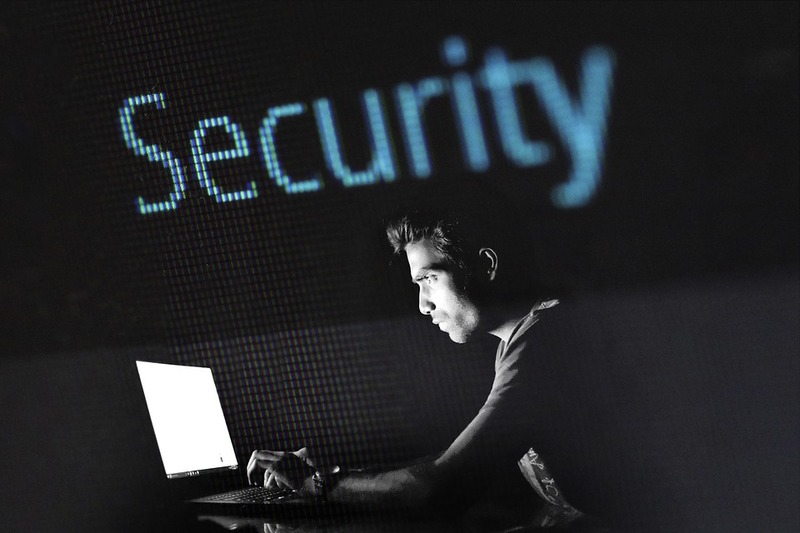 Since the data is available to all authorized users on a real-time basis and can be extracted easily at any time, the scope for data tampering is limited. Login credentials are needed to access the data. ERP systems also typically maintain a log of the users and their activities which limits the risk of the data falling into the wrong hands. The same information is available to all users and therefore, the scope of misrepresentation of facts and figures is also minimal. Much fewer people come in contact with the data, as entering data into the system is not complex at all and far more accessible than maintaining it on spreadsheets. ERP systems streamline business processes which result in increased operational efficiency. They provide consistent and reliable results. They can save cost, and the savings could be passed on to the customer. For these reasons, customers can rely on the order being processed and delivered correctly and on time. They can also expect a certain standard of quality and value for money. Also, since the employees have time to focus on the business itself, rather than transactional stuff, they may be able to come up with more product improvements and a more full range of products. Some ERP systems also include CRM systems, which further enhance the customer service capabilities of the organisation and even the customer service experience. It also becomes possible for businesses to collect feedback and address grievances systematically. It allows the organisation to form positive relationships with the customer. ERP systems do have some challenges. In choosing a business platform, one assumes responsibility for the everyday user experience of many people. An ERP project is a massive undertaking in terms of cost and its implementation. It requires close involvement of the top management. ERP systems are created to conform to the industry’s best practices. They can be customised. However, it is said that they should not be customised too much as they could complicate solution upgrades and IT management forever after that. Customization of ERP systems is often known to create long-term issues. SMBs who have implemented ERP systems without any customisations have been able to reap huge benefits from it. SMBs that adopt ERP systems are able to manage their data better. ERPs systems maintain confidentiality, offer more flexibility in data management and enhance productivity. They enable an organisation to take timely and effective decisions. They can lead to increased sales and profitability. It also reduces technological obsolescence in an organization, so that it is poised for long-term success.